It&apos;s little wonder why Drake felt frustrated at the lack of commercial success his music initially gathered, considering the help he had on his debut record. Besides fine production from Joe Boyd and assistance from folks like Fairport Convention&apos;s Richard Thompson and his unrelated bass counterpart from Pentangle, Danny Thompson, Drake also recruited school friend Robert Kirby to create most of the just-right string and wind arrangements. His own performance itself steered a careful balance between too-easy accessibility and maudlin self-reflection, combining the best of both worlds while avoiding the pitfalls on either side. 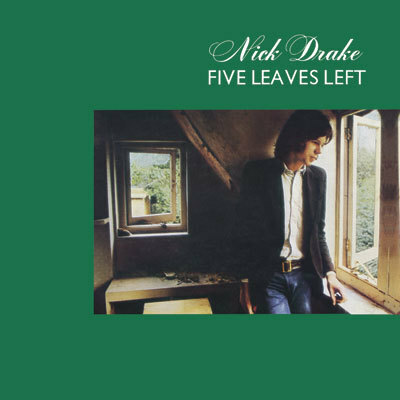 The result was a fantastic debut appearance, and if the cult of Drake consistently reads more into his work than is perhaps deserved, Five Leaves Left is still a most successful effort.